After India's opposition, China has made a distance from the statement of its ambassador, in which the talks between India, Pakistan and China were advocated to resolve the disputes. [Beijing]: After India's opposition, China has made a distance from the statement of its ambassador, in which the talks between India, Pakistan and China were advocated to resolve disputes. It was suggested to make this platform of conversation more than the SCO. China has made it clear that it favors India and Pakistan's bilateral talks. Both countries should increase mutual trust by negotiating each other. Chinese Ambassador to India Liu Zhaohi presented the idea of ​​trilateral cooperation on Monday. It was said that the dialogue forum of three countries will solve the problems between New Delhi and Islamabad and peace between the two will be established. 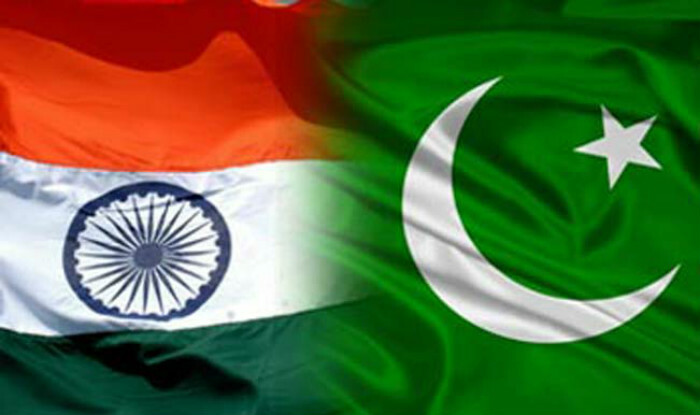 While India does not want to interfere with any third country in its relations with Pakistan. This policy of India accepts the whole world. After the Chinese Ambassador's statement came, the Indian Foreign Ministry protested against it. Chinese Foreign Ministry spokesman Jeng Shuang said on Wednesday that India and Pakistan are neighboring and friendly countries of China. China wants India and Pakistan to increase their cooperation for development and regional sustainability. It is expected that the two countries will do this work with mutual interaction and will enhance each other's trust. It will be in the interest of all regional countries. On the question of distance from Ambassador's statement, the spokesman said that it is the official side of China. In addition, he did not answer any questions. 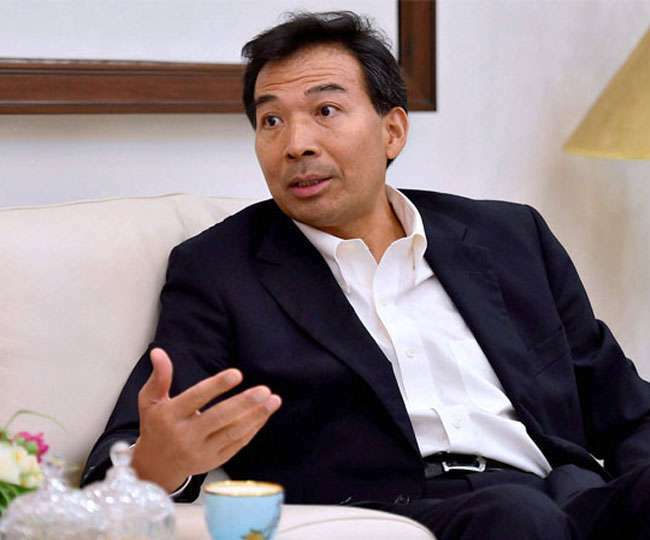 The Chinese ambassador had suggested the suggestion of some Indian friends to India, Pakistan and China's three-tier talks platform, which he also agreed. He also said on Monday that the relations between China and India can no longer bear any other incident like Doklam. Therefore, the two countries should resolve the disputes related to the boundary through the meetings of special representatives.